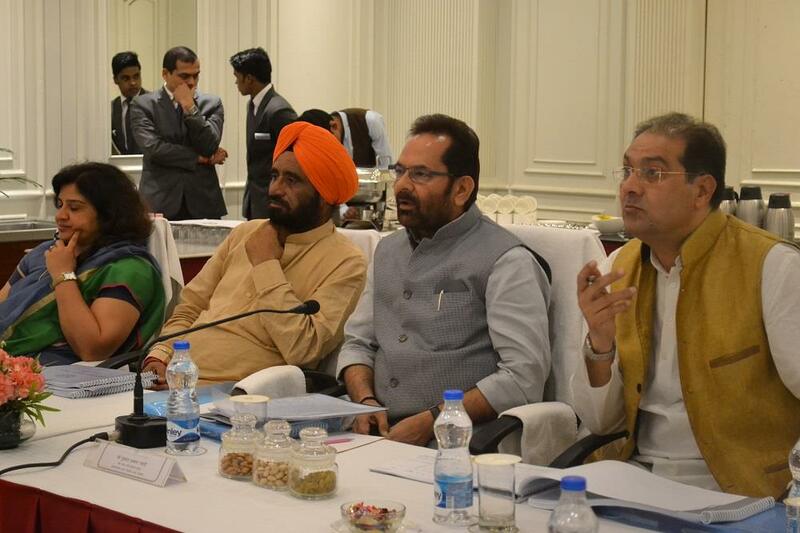 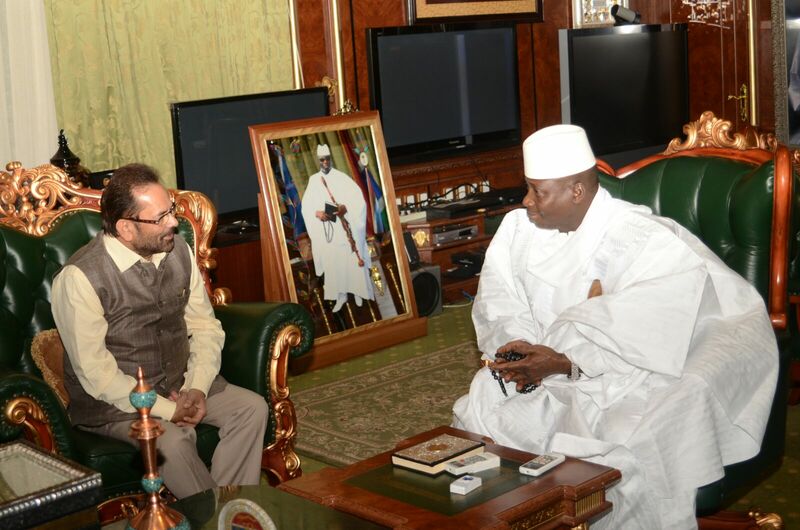 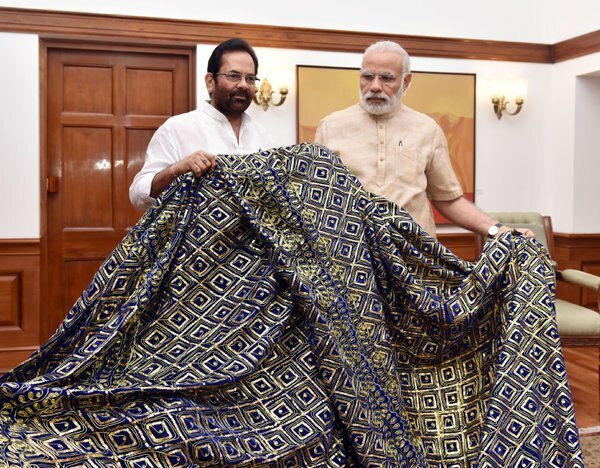 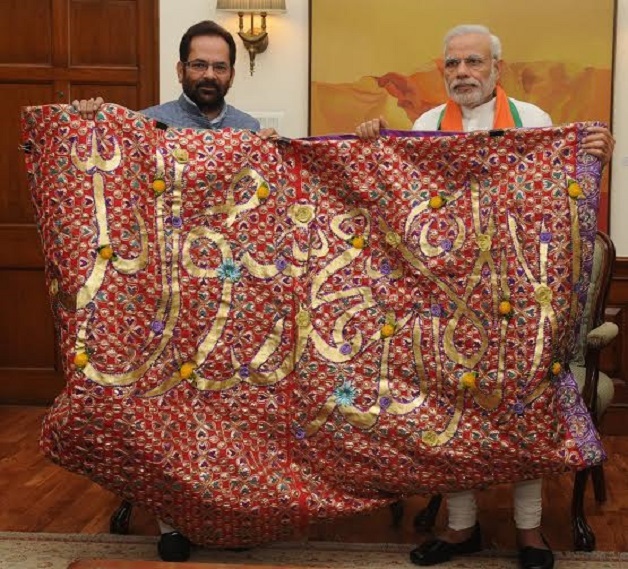 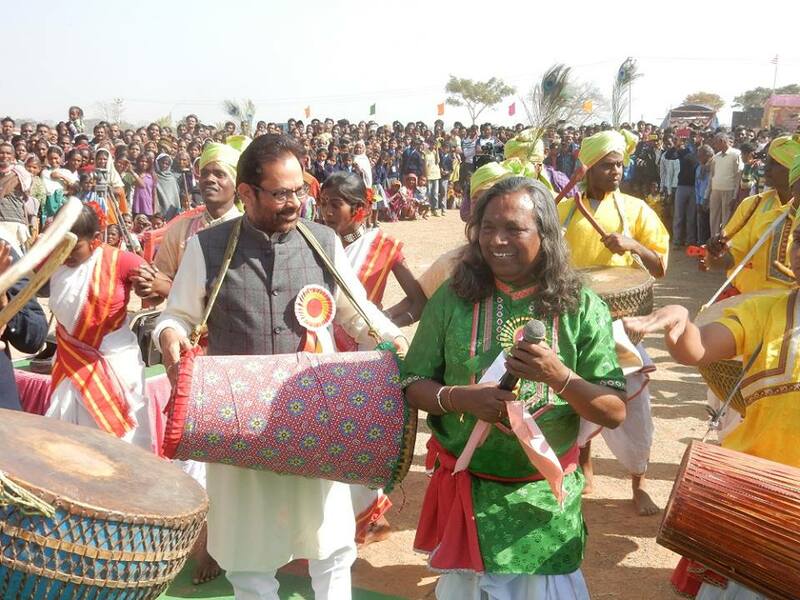 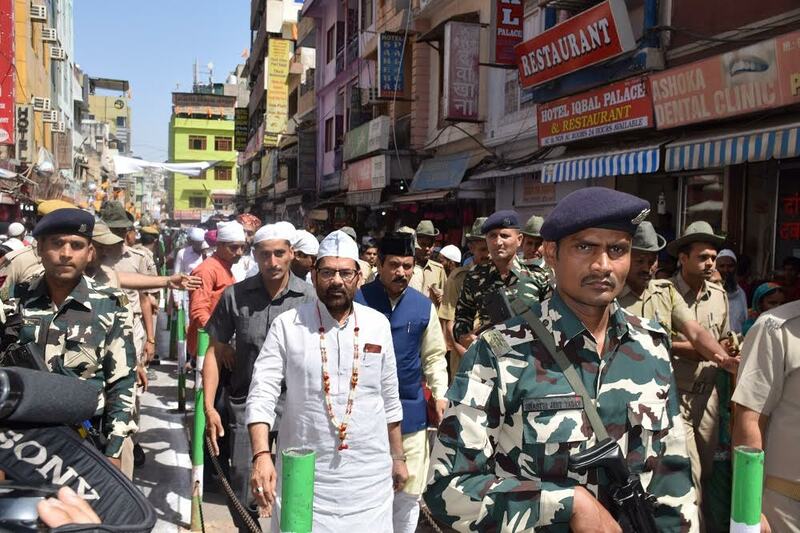 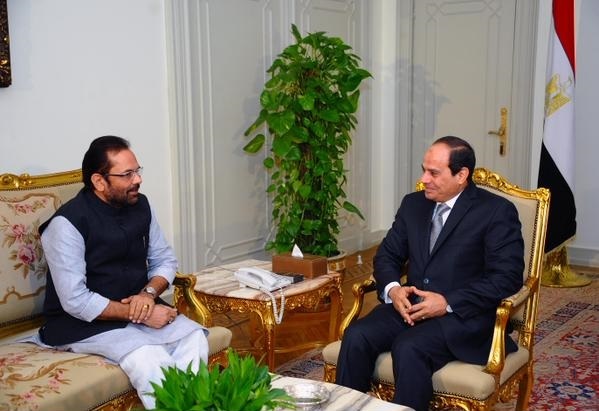 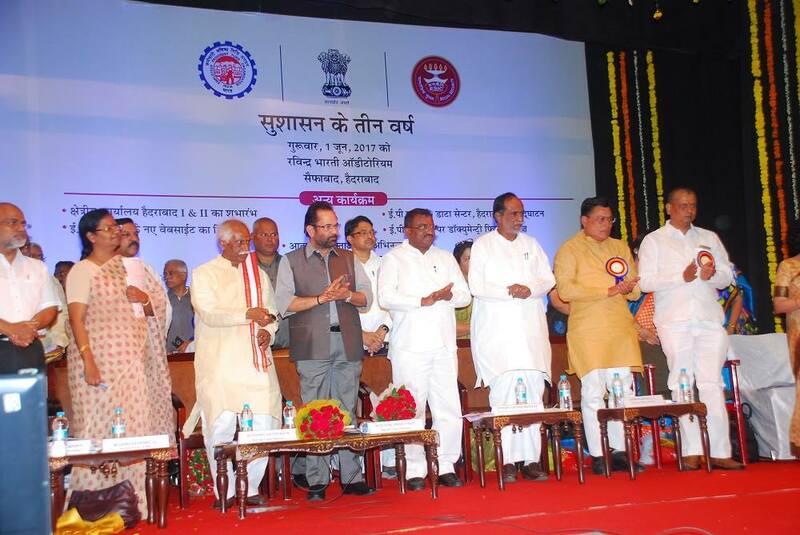 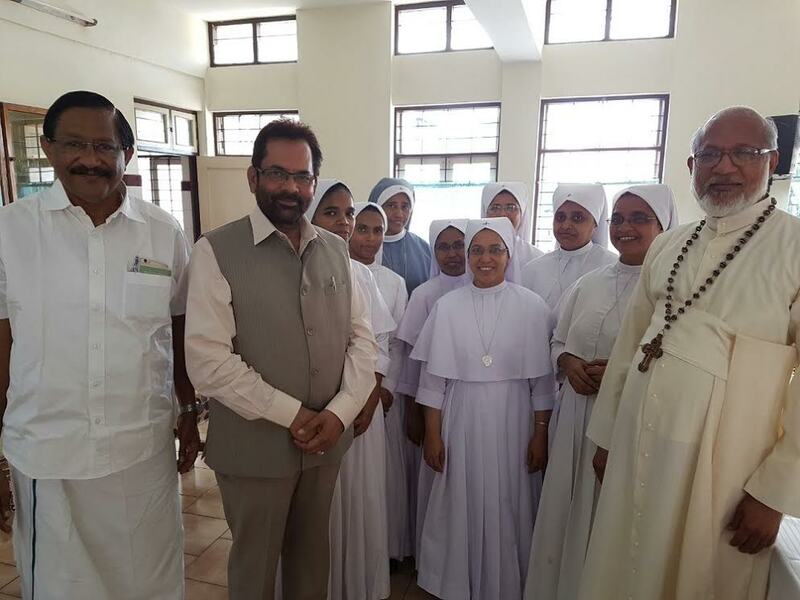 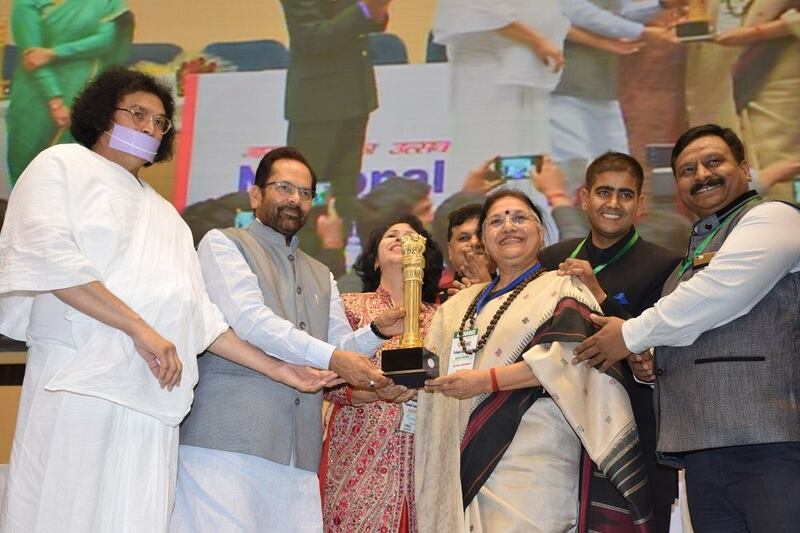 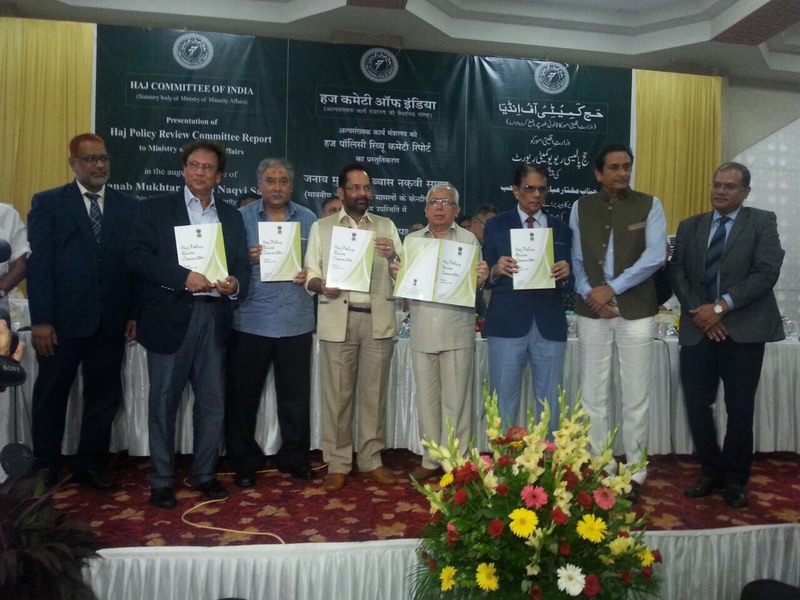 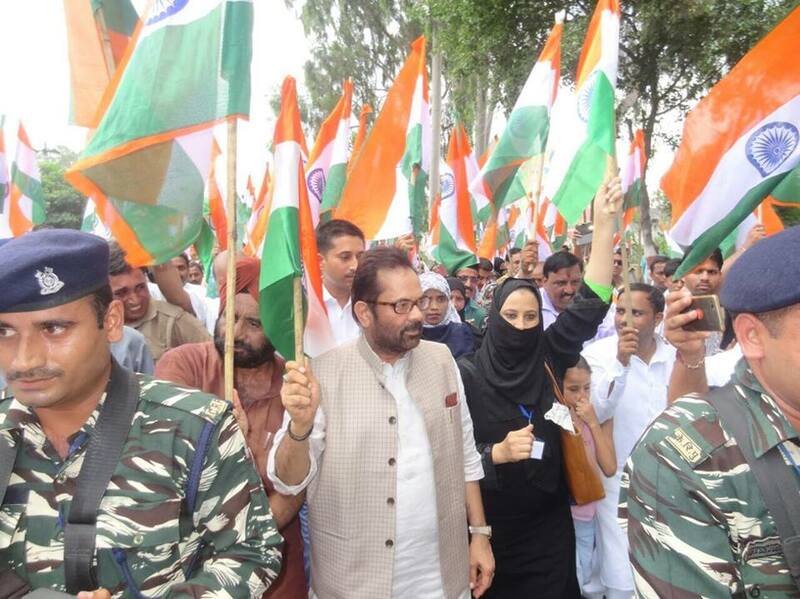 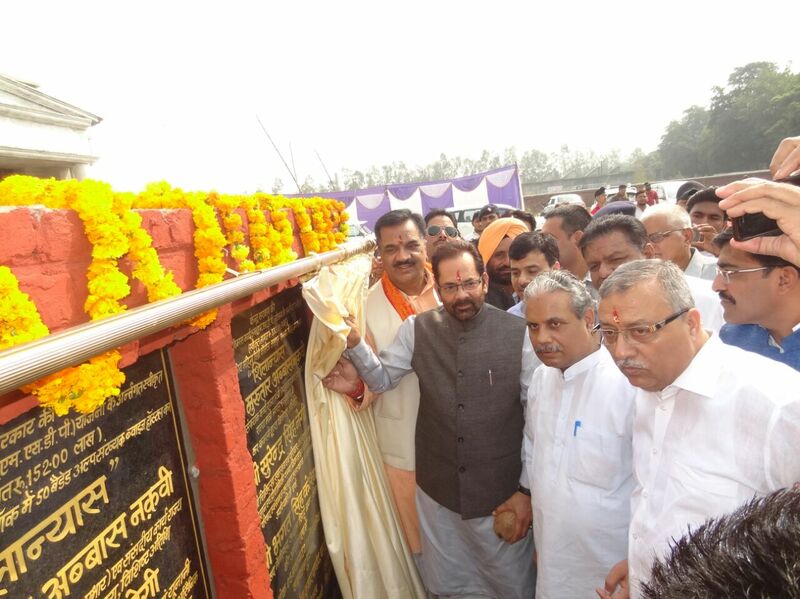 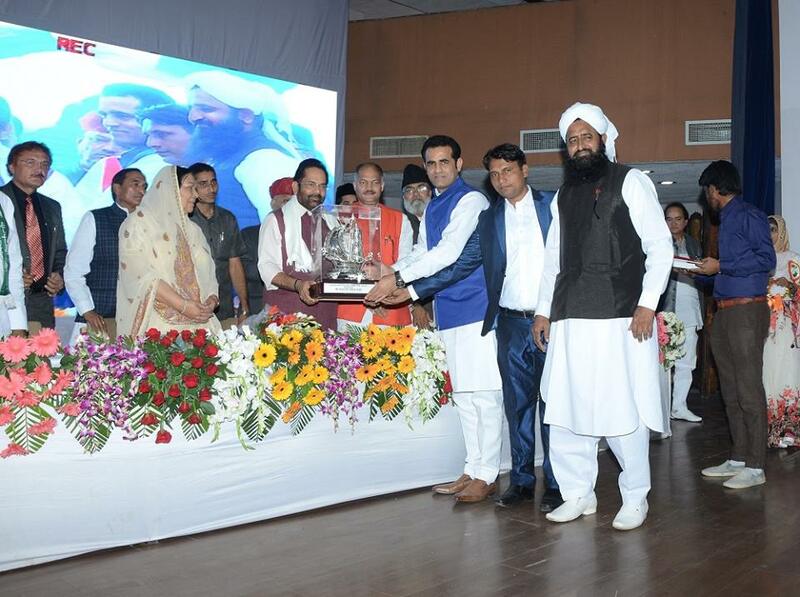 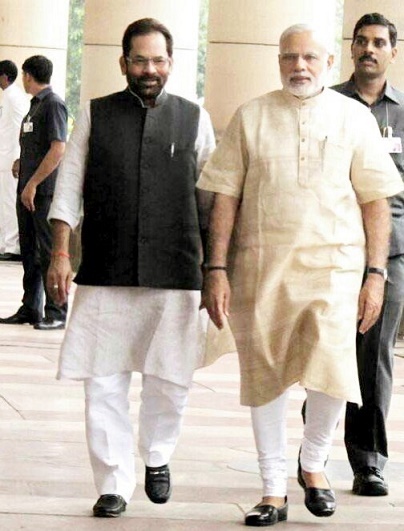 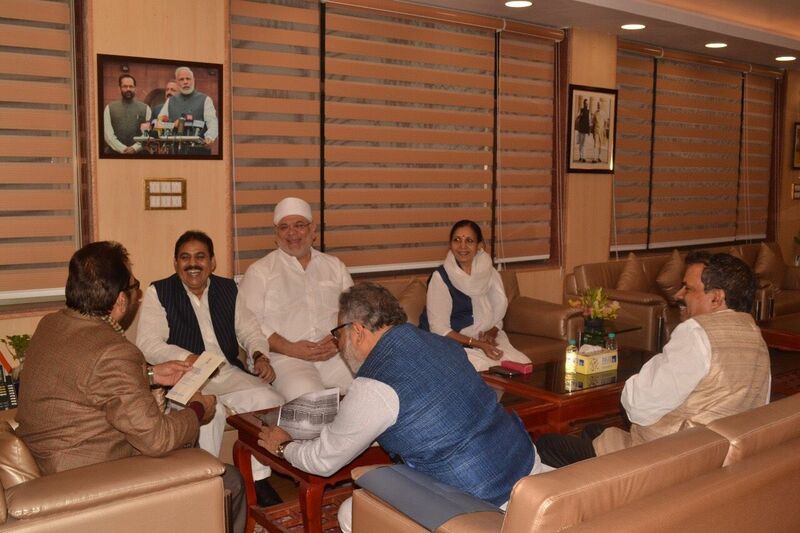 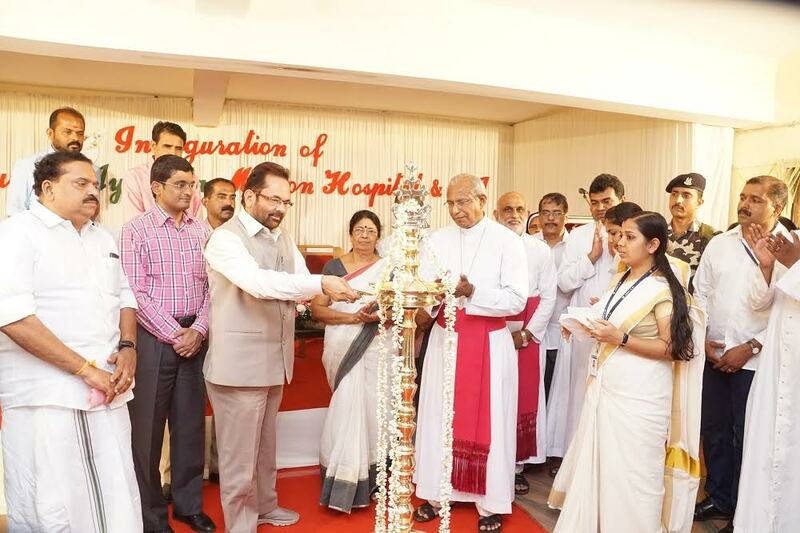 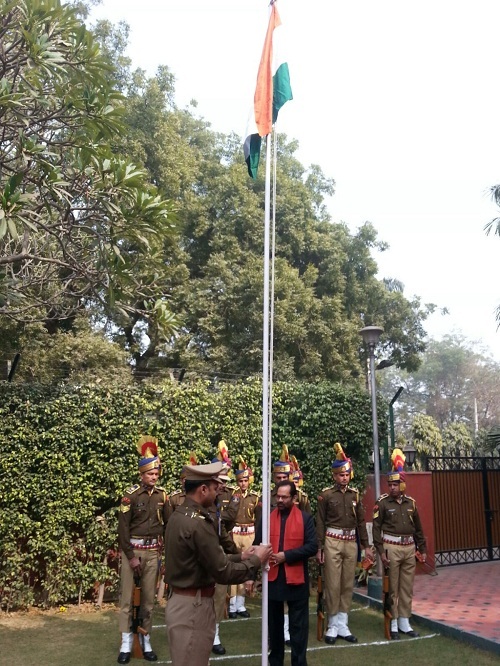 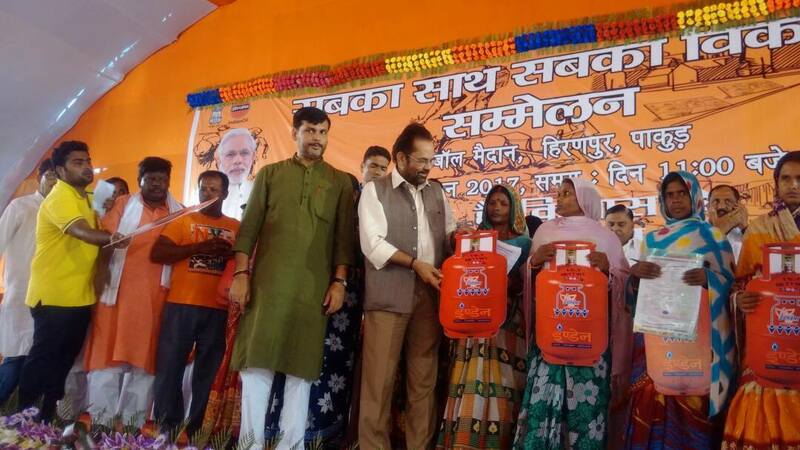 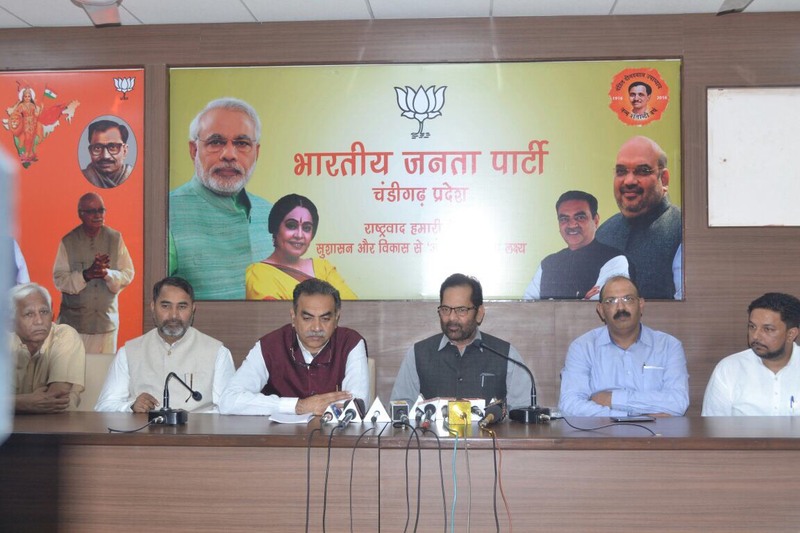 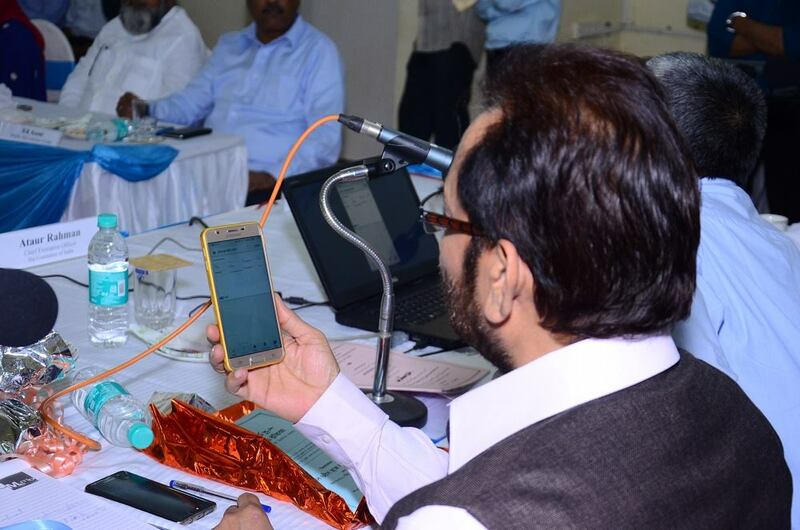 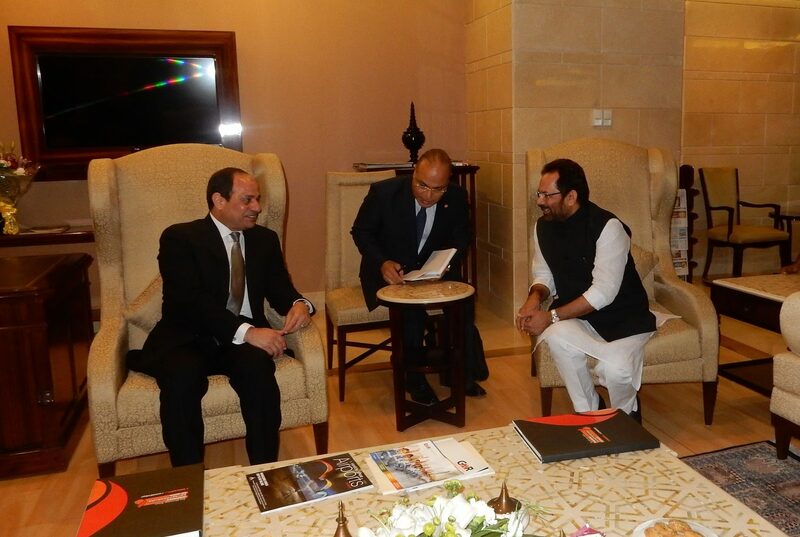 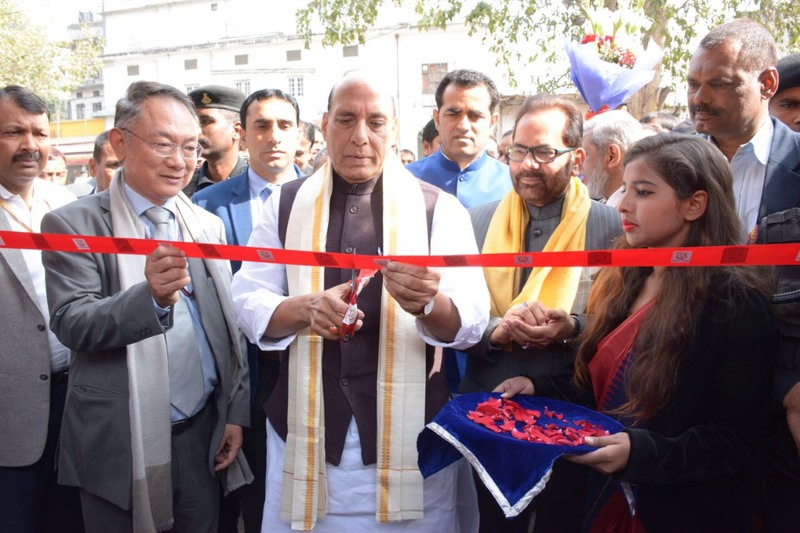 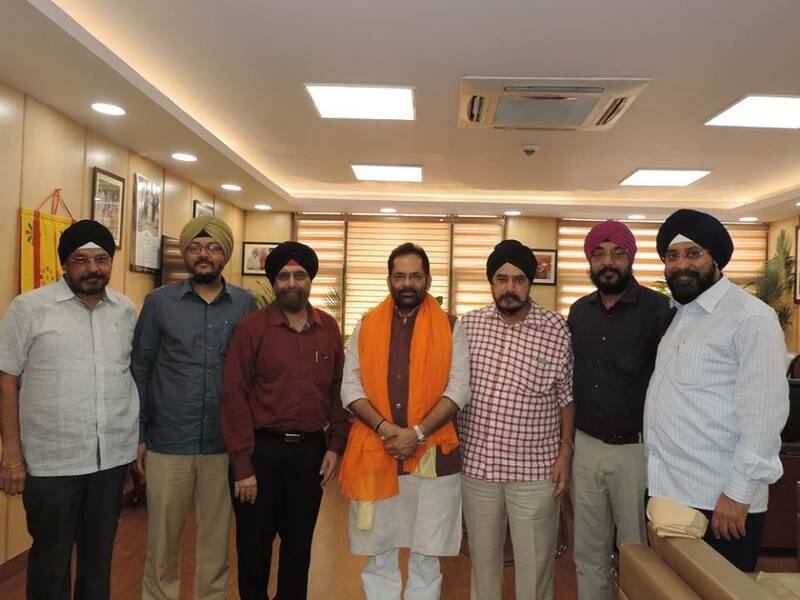 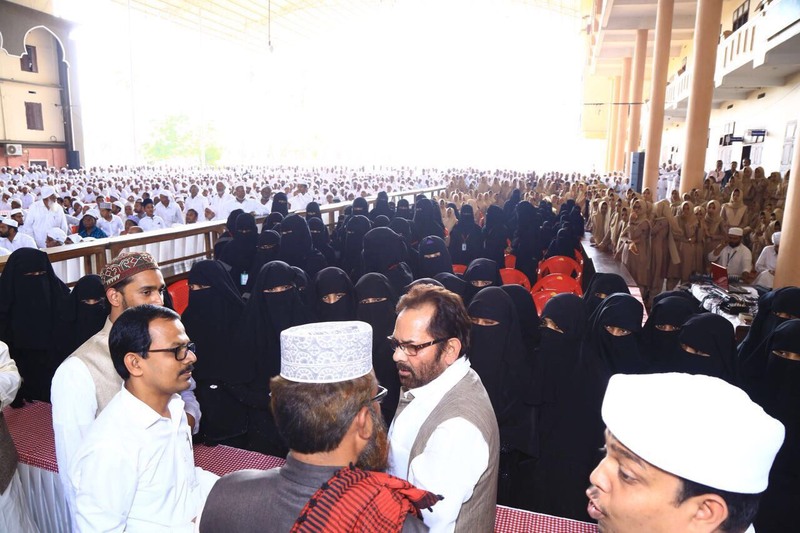 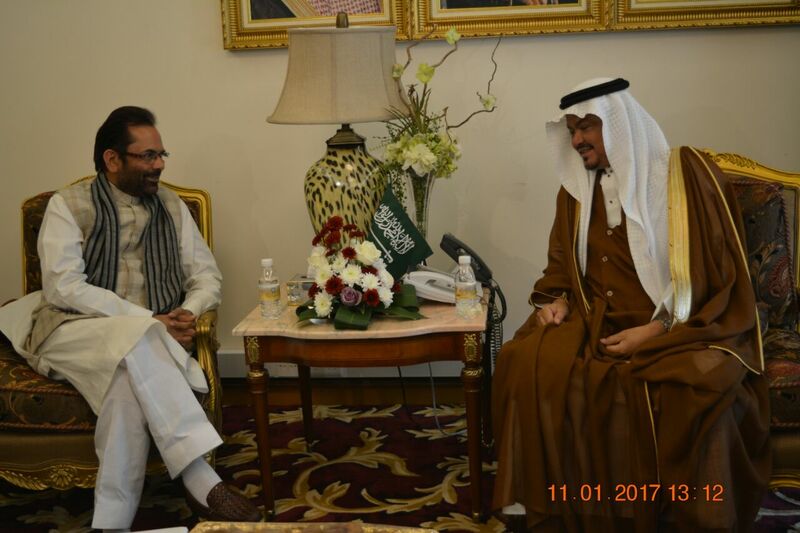 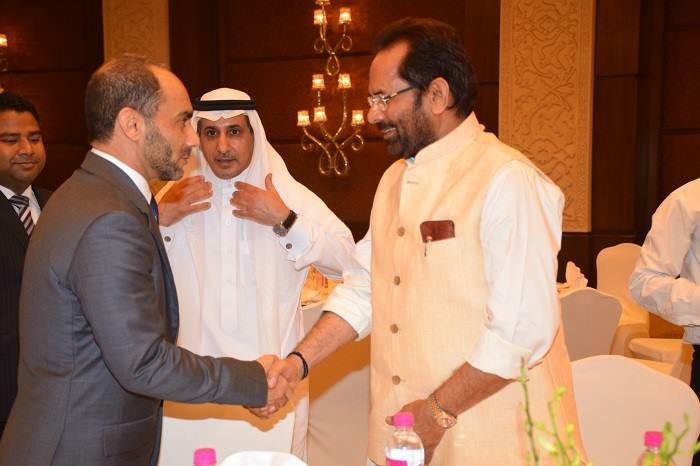 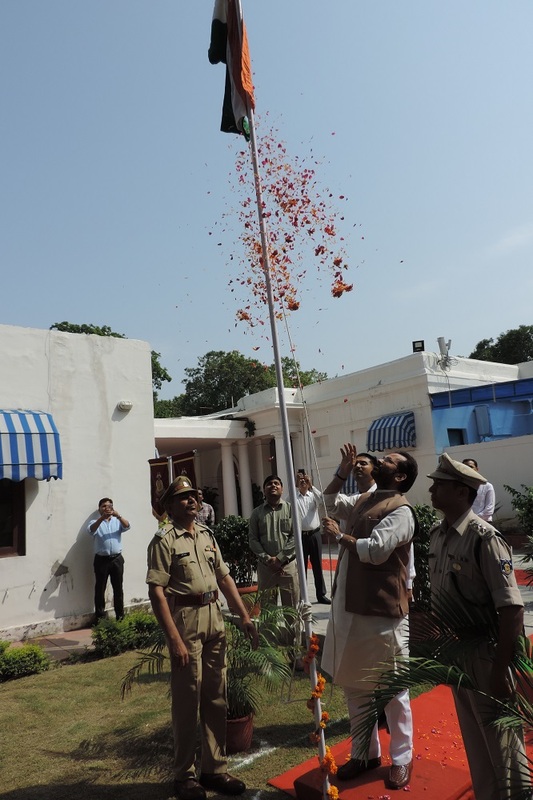 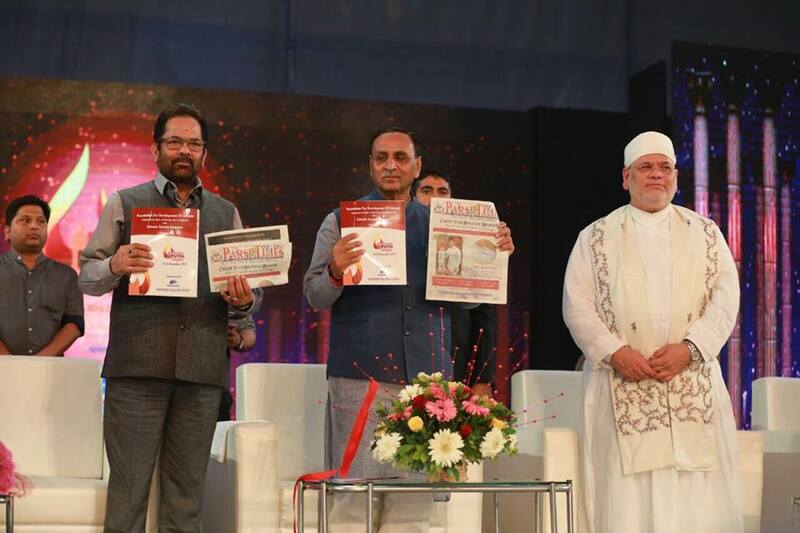 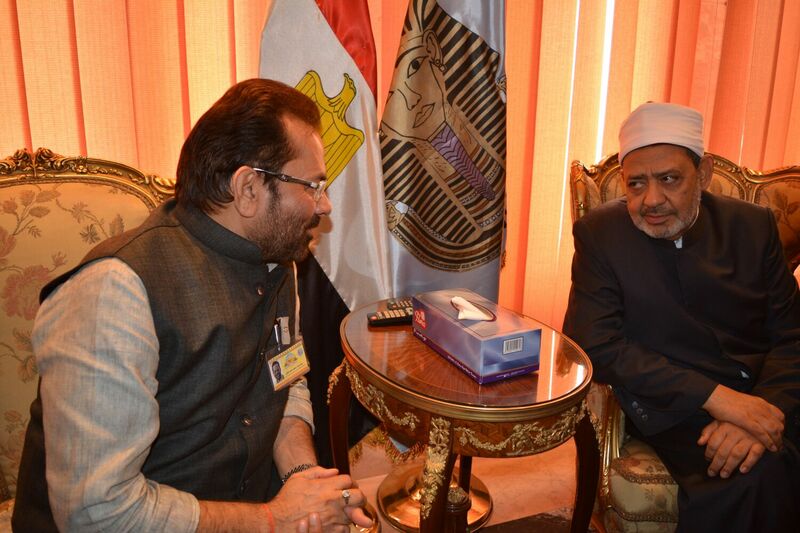 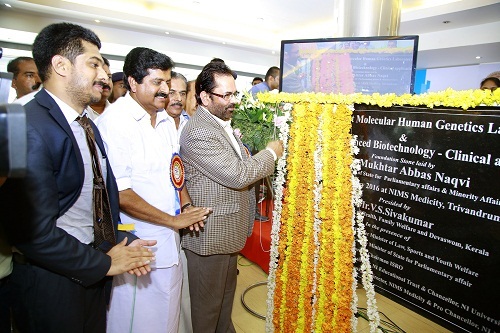 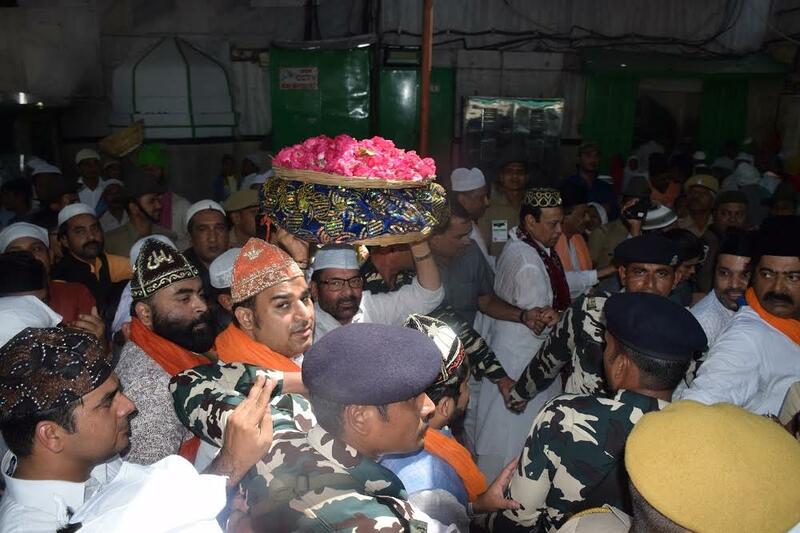 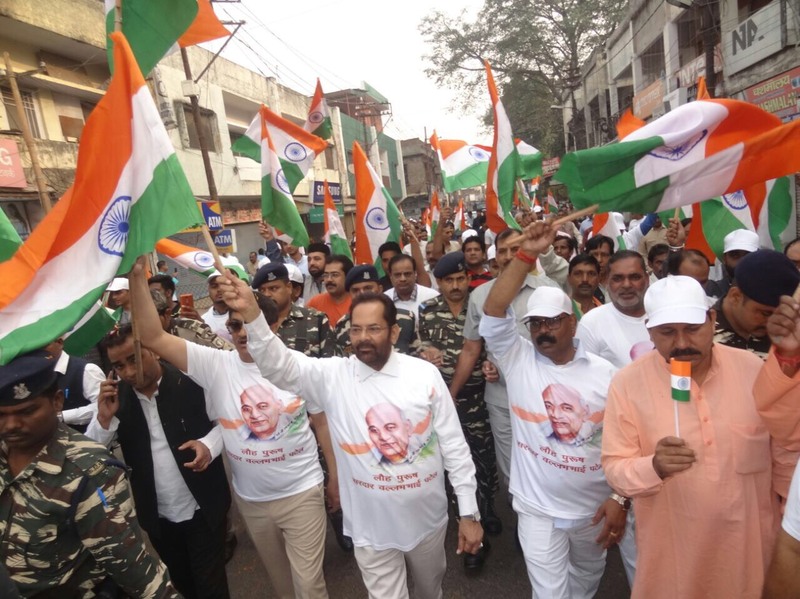 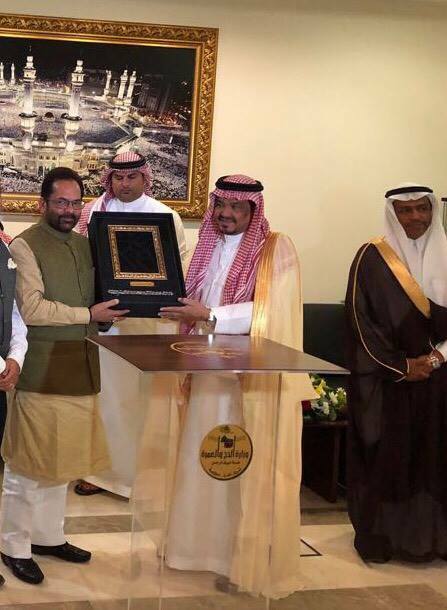 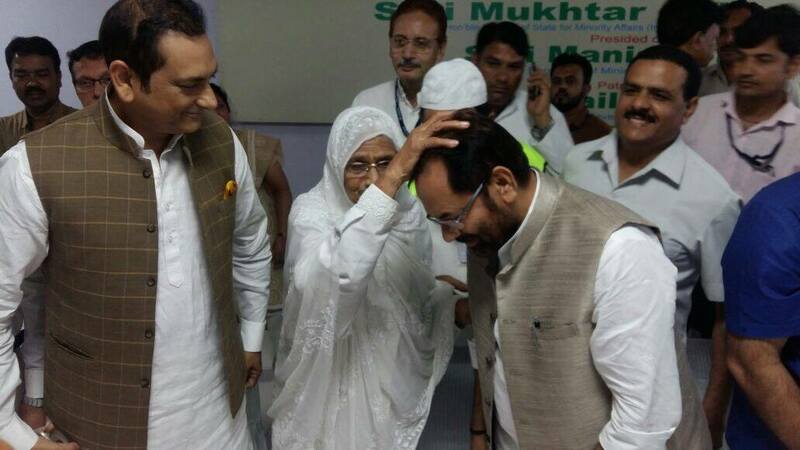 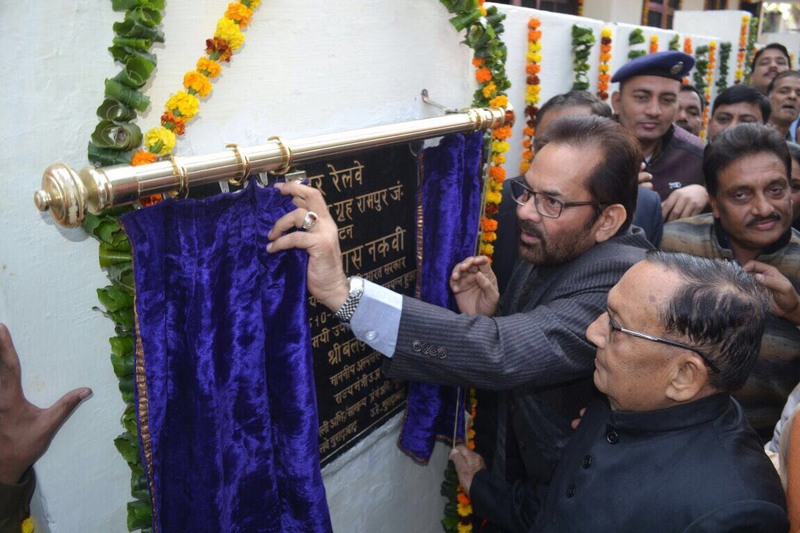 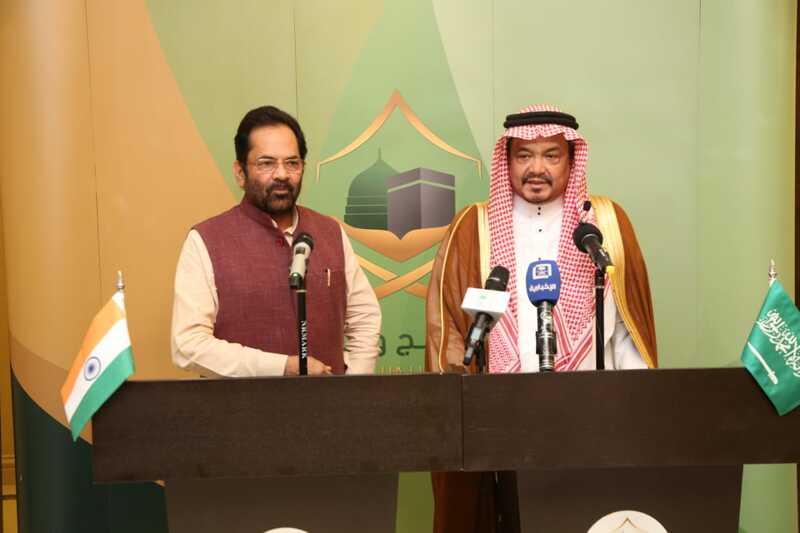 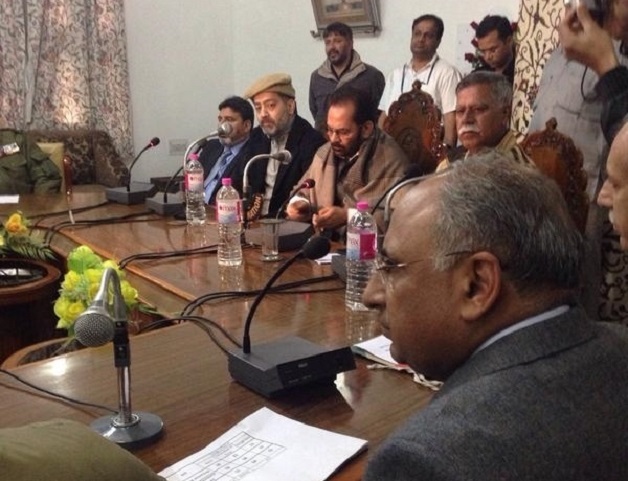 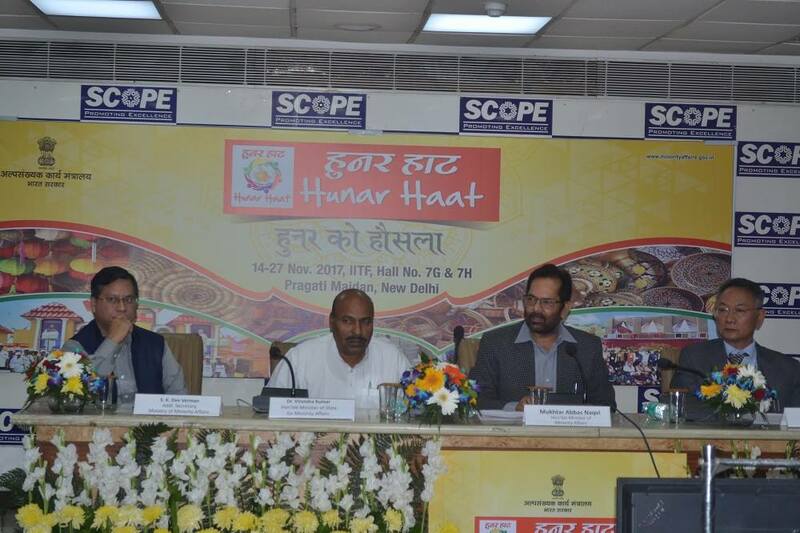 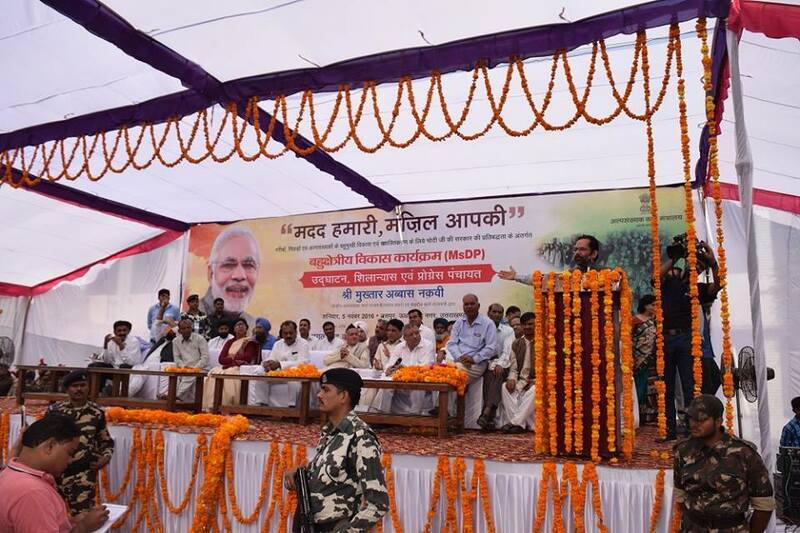 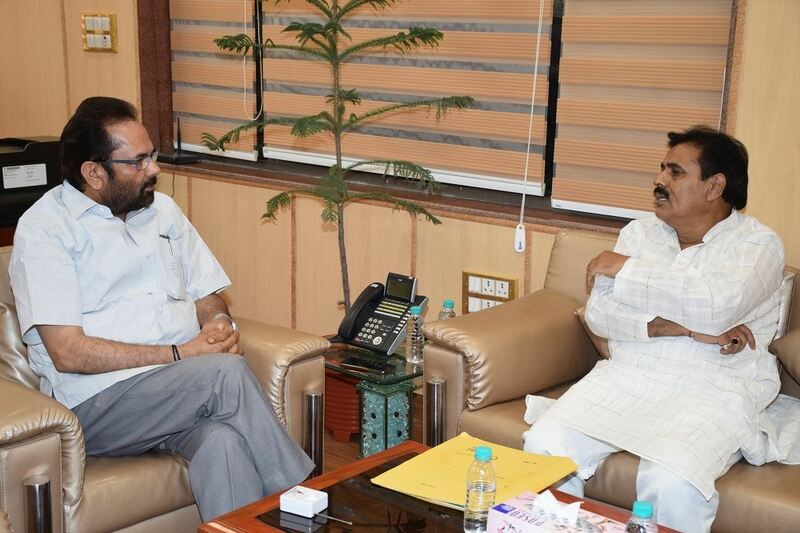 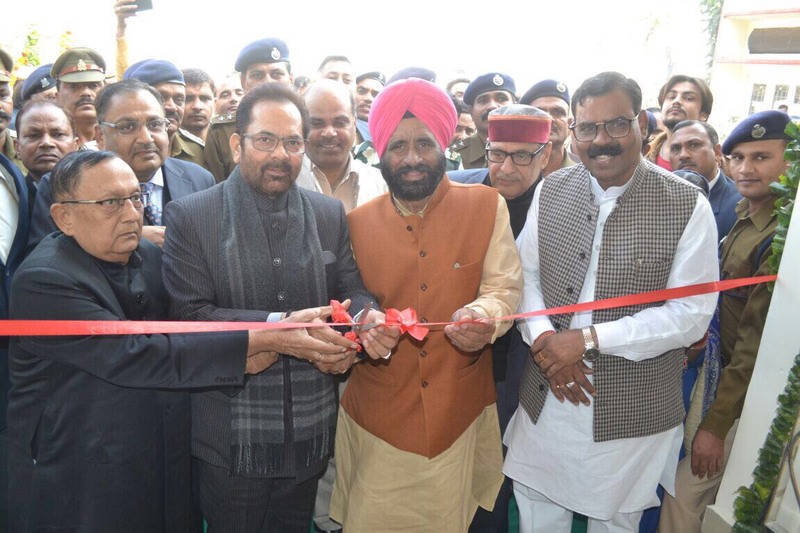 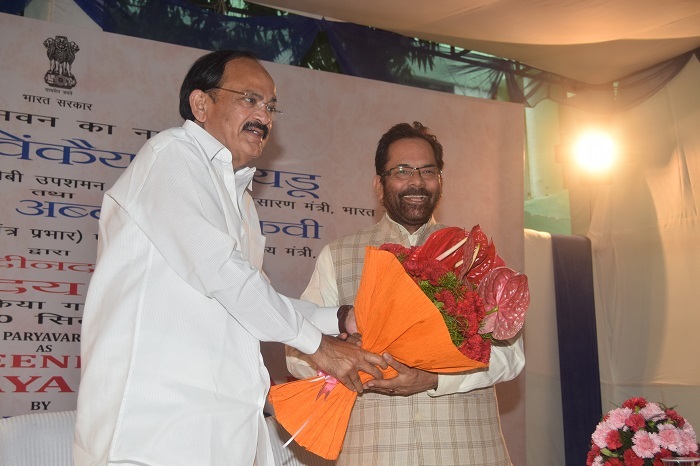 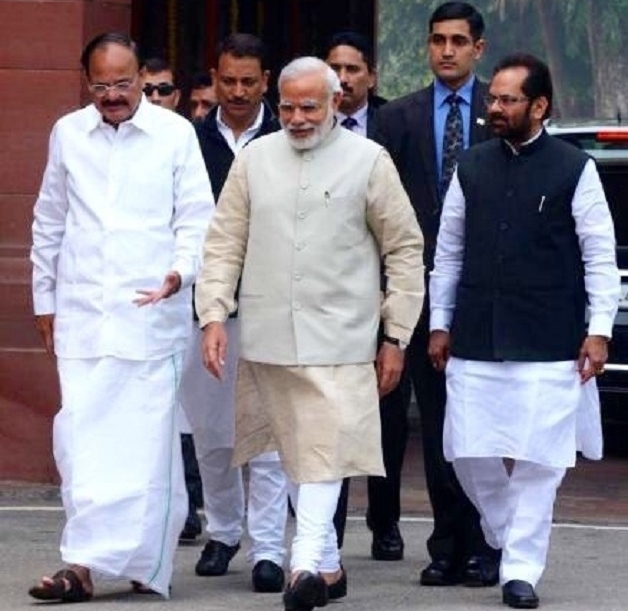 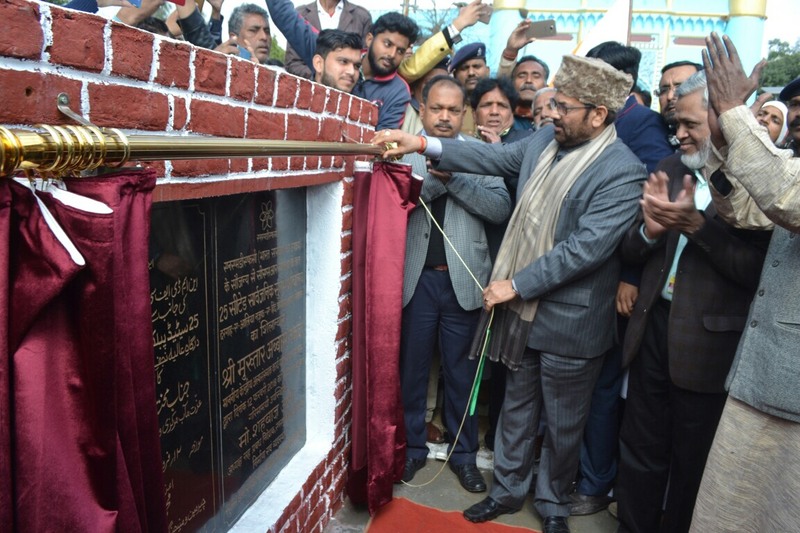 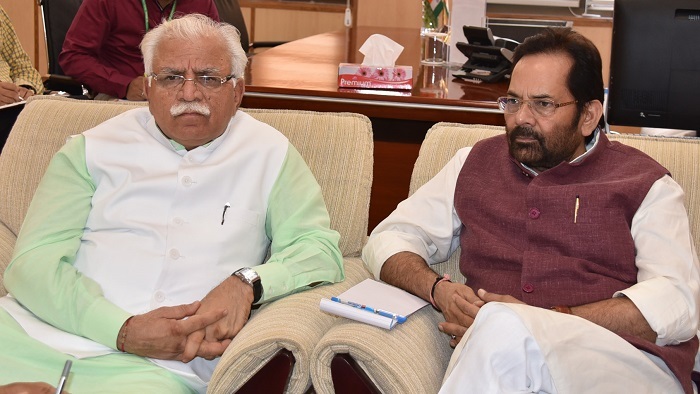 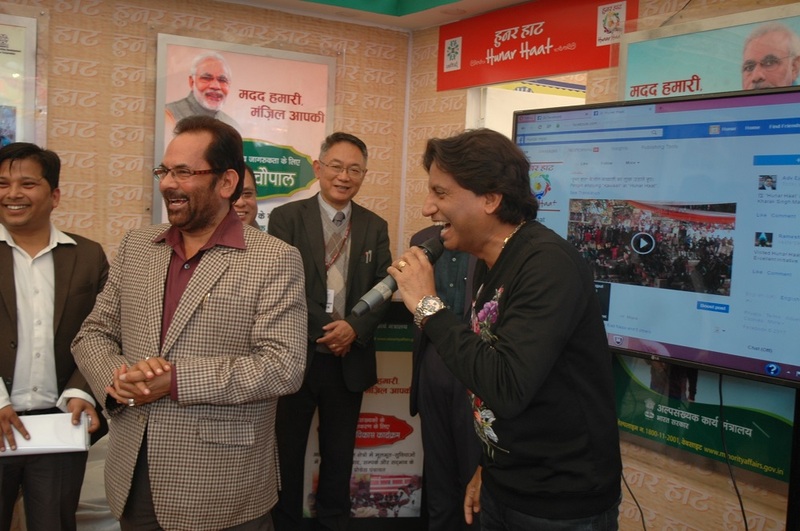 Union Minister of State (Independent Charge) for Minority Affairs & Parliamentary Affairs Shri Mukhtar Abbas Naqvi today said here that the Modi Government has been working with commitment to “inclusive growth” and “Antyodaya” to ensure prosperity, security and dignity of the last person of the society. 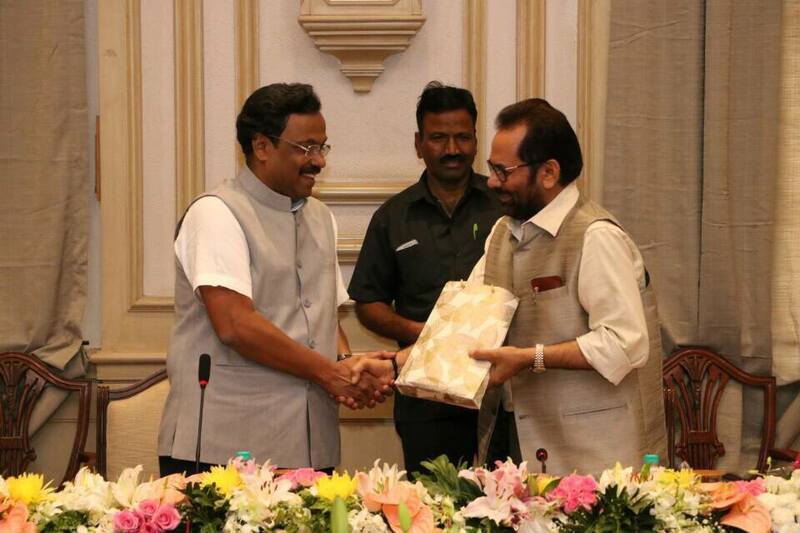 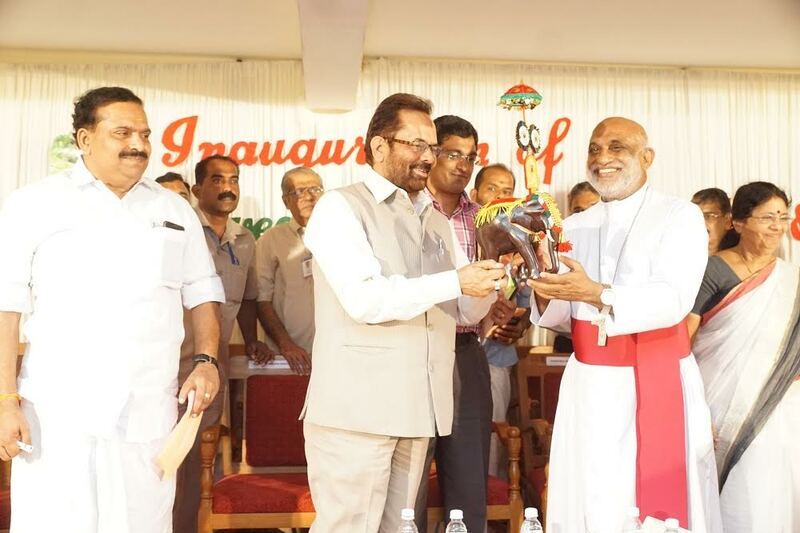 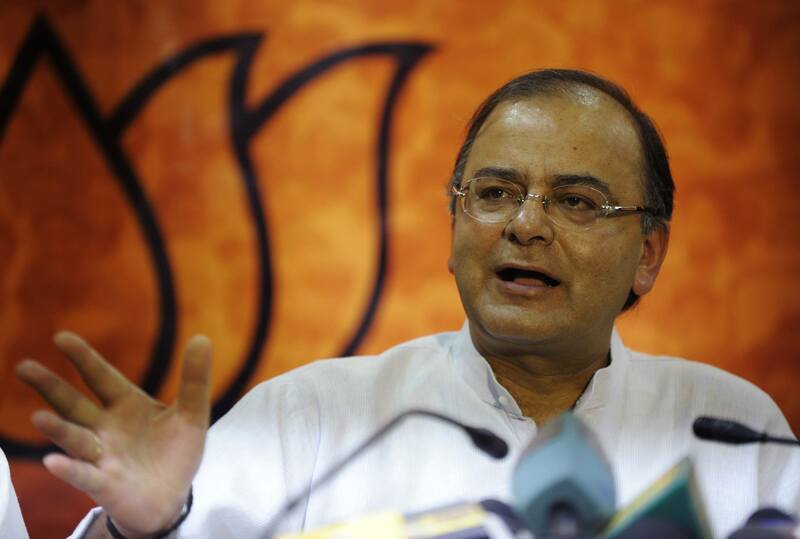 Addressing a large number of people from Parsi community and renowned personalities from various fields at the launch of “Jiyo Parsi Publicity Phase-2” at Mumbai, Shri Naqvi said that the Modi Government has been moving forward to remove illiteracy and backwardness of all the needy sections of the society. 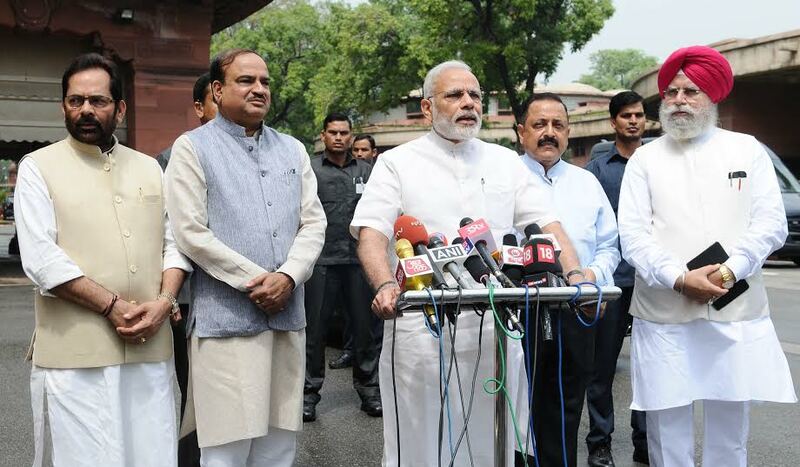 These efforts have shown results. 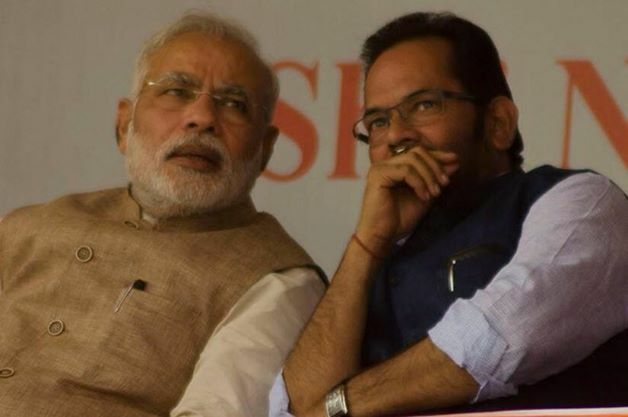 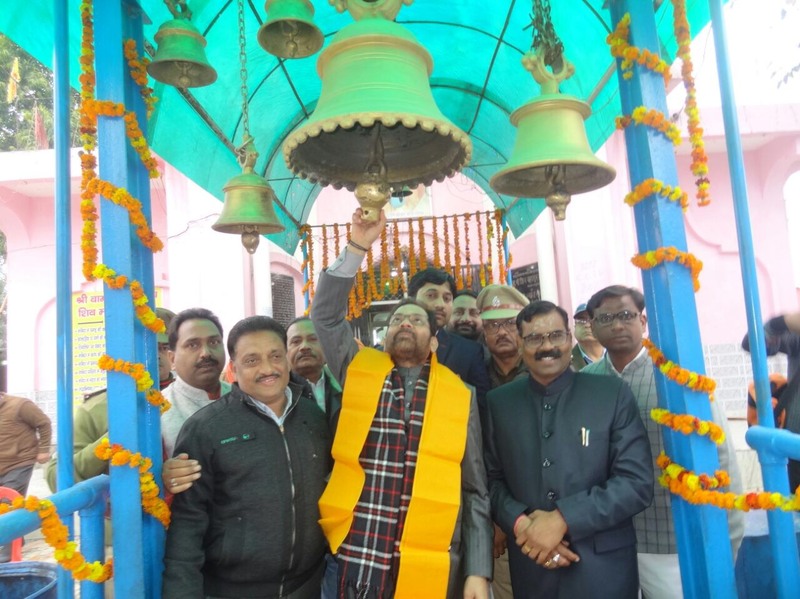 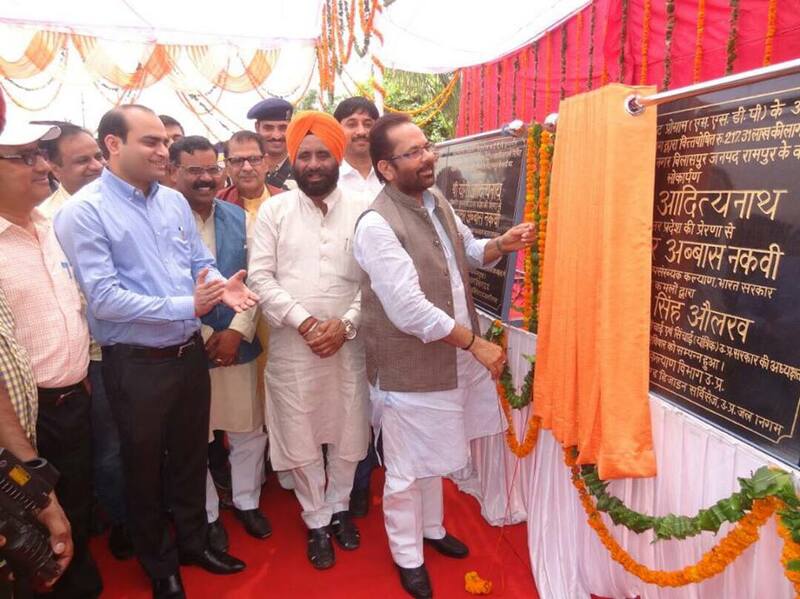 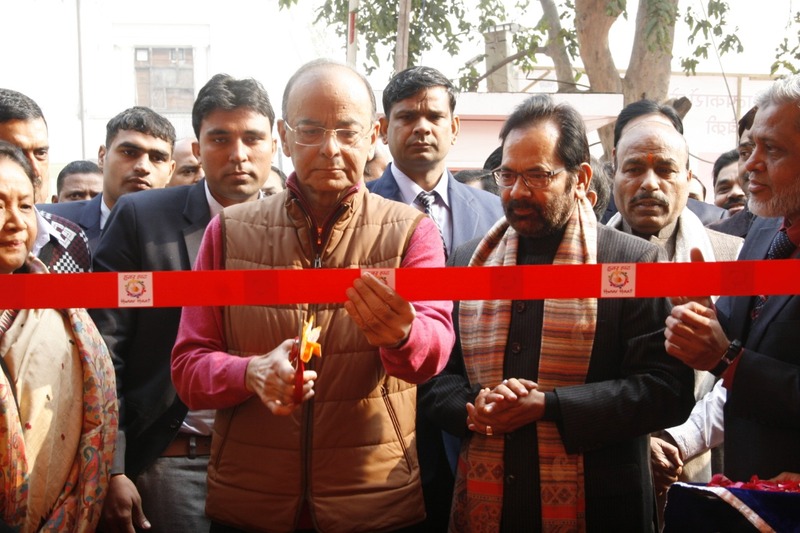 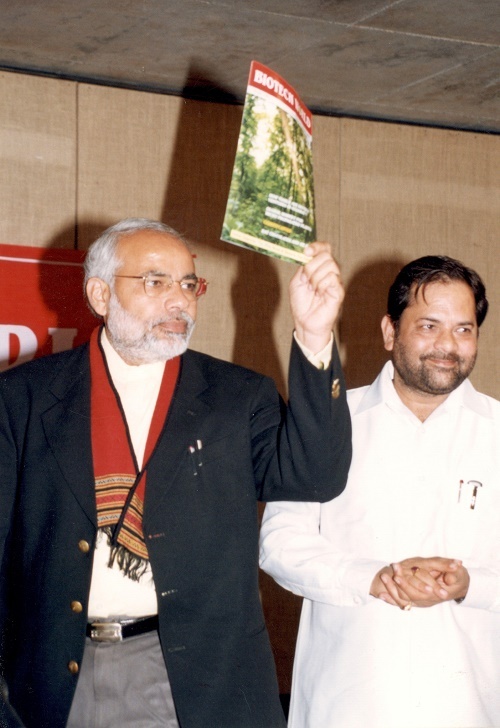 Shri Naqvi said that “inclusive growth” and “Antyodaya” (providing development to the last person of the society) is not an issue of “vote bank politics”, it’s a “draft of development” for us. 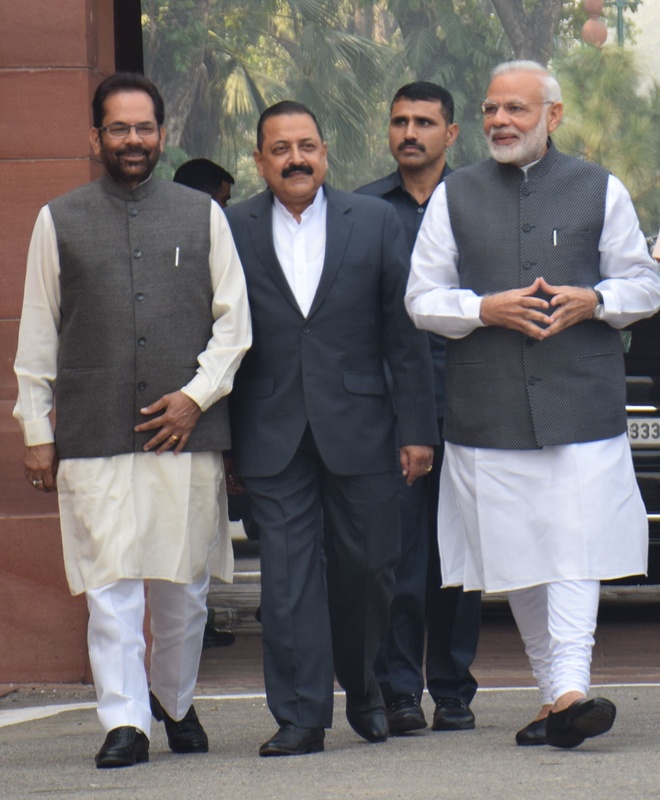 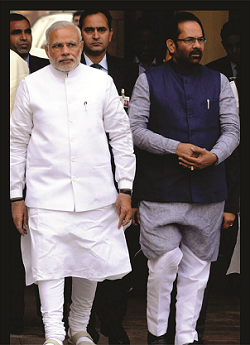 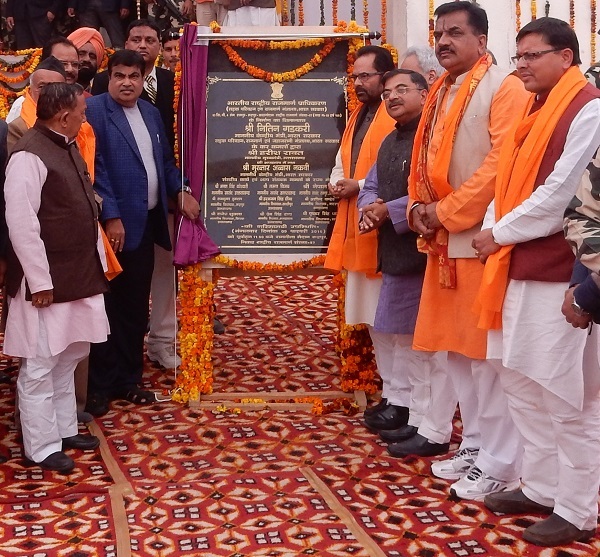 For the last several decades, “vote bank politics” was dominating “draft of development” but the Government led by Prime Minister Shri Narendra Modi has been working with making “inclusive growth” as the central point of all the development works. 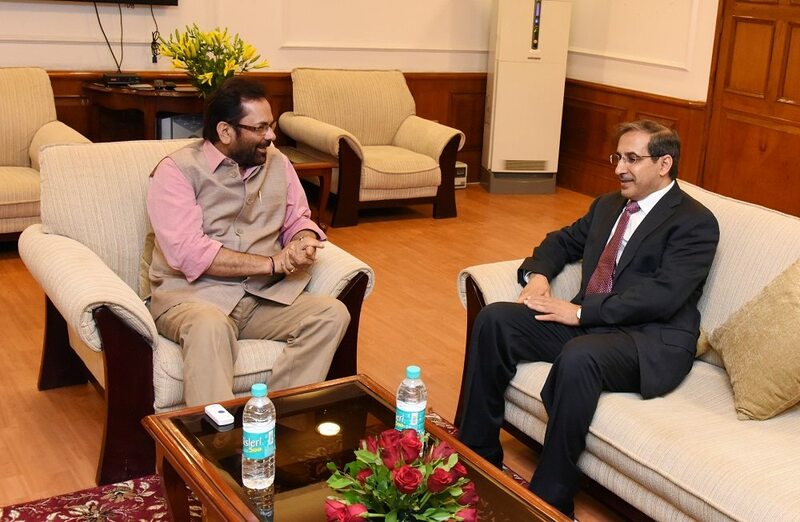 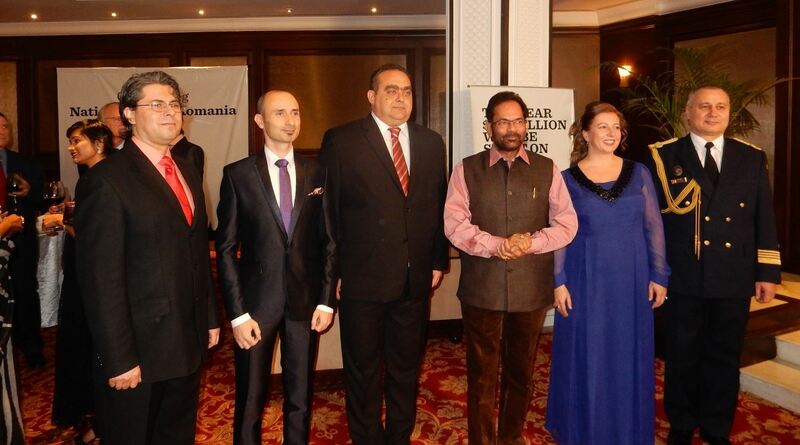 Shri Naqvi said that Parsi community has immense contribution in nation building and Parsi community has been a “role model” for other communities for its culture and traditions. 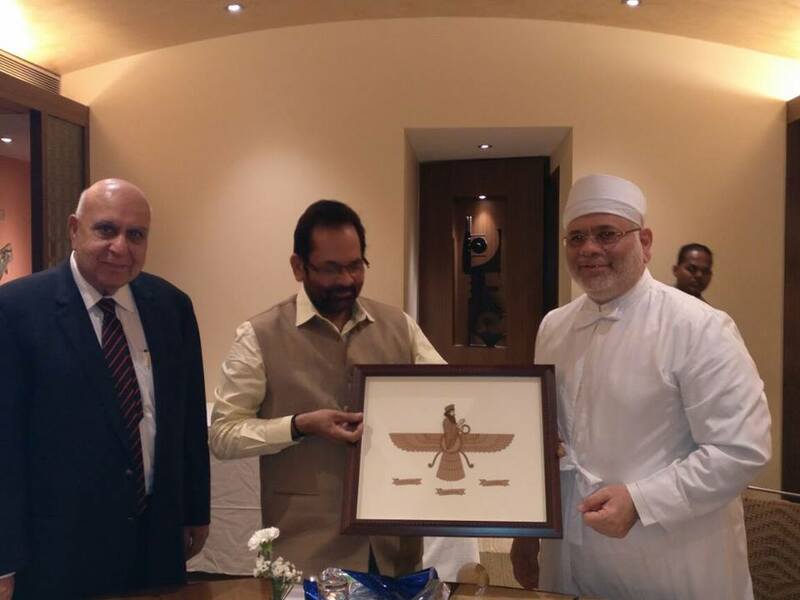 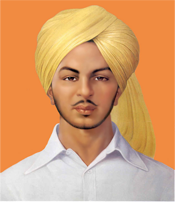 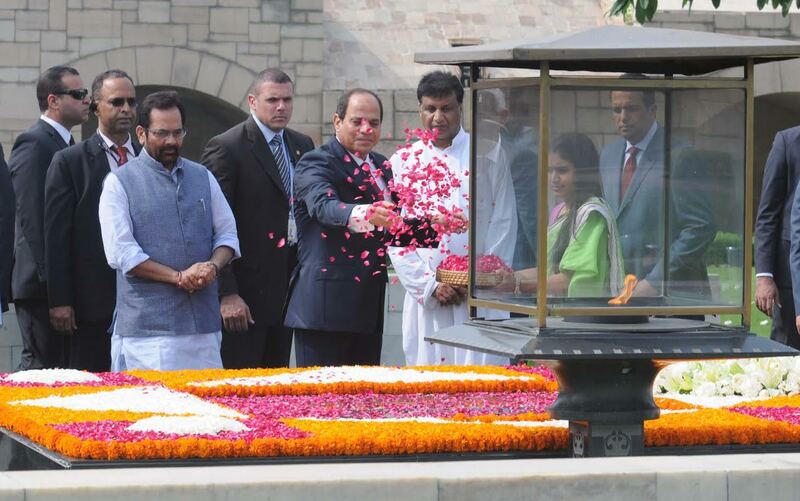 The Parsi community has given so many great people who have been “architects of nation building”.